Killeen Police need your help identifying a male suspect involved in a Felony Theft. 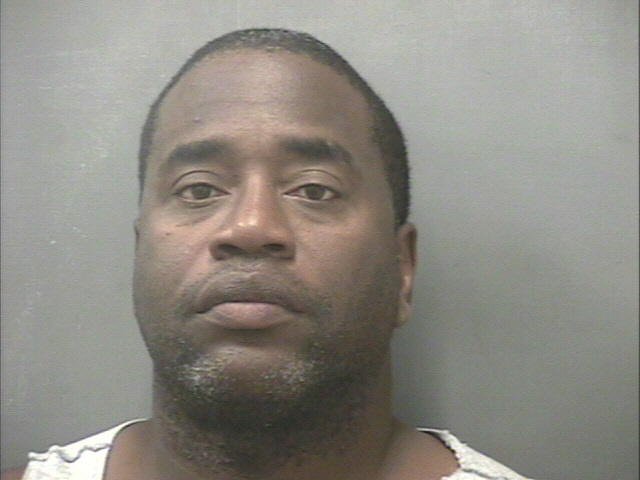 Officers were dispatched to 205 N Gray St. on Saturday, April 26, 2014, in reference to a theft. Upon their arrival, officers met with an employee of the City of Killeen Library who told them that a male had entered the restroom and stole the metal piping from several of the toilets. 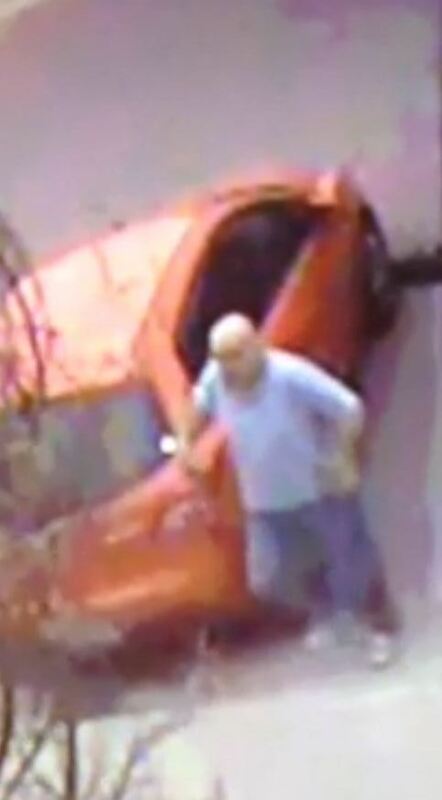 The suspect is described as a tall white or light skinned male, bald and wearing a light blue shirt, blue jeans and white shoes. 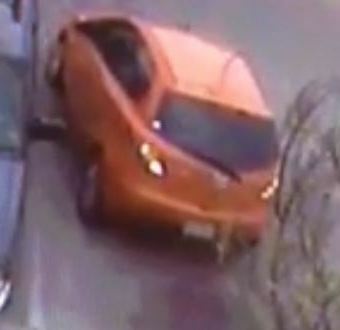 The security video revealed that the suspect was driving a small orange hatchback car, possibly a Mazda 2. Killeen Animal Control Officers responded to the 4500 block of Greyhound Drive on Saturday, May 24, 2014, in reference to a dog chasing a skunk out of the yard of a residence. A call was later received advising officers that the skunk was found dead in the backyard of another residence. The skunk was picked up and per protocol it was processed for testing at the Texas Department of State Health Service, Austin Laboratory. The Texas Department of State Health Services notified the Killeen Animal Control Unit on May 27, 2014 that the skunk had tested positive for the rabies virus. Animal Control Officers will be distributing handouts in the area of Greyhound to ensure the residents of that area are aware of this incident, the potential danger that has been identified and have a chance to prepare. The rabies virus is deadly to humans and animals; be cautious and observant. On Wednesday, May 21, 2014, the victim involved in the crash in the 4200 block of Cessnock, succumbed to his injuries at the Scott & White Children’s Hospital. Justice of the Peace Don Engleking pronounced the 8 year old male deceased at 1:45pm. At the request of the family the victim’s name will not be released. The Killeen Traffic Unit continues to investigate this crash and information will be released as it becomes available. Killeen Police Department investigates a child hit by a vehicle while riding his bicycle on Cessnock Drive. Officers responded to a crash in the 4200 block of Cessnock Drive on Monday, May 19, 2014, at 6:11pm. Upon the officers’ arrival, witnesses told them that an 8 year old boy was riding his bicycle south in the 6400 block of Nessy Drive on the eastside of the roadway, when he failed to stop at the stop sign at the intersection of Nessy Drive and Cessnock Drive. The child continued riding his bicycle into oncoming traffic that was traveling eastbound in the 4200 block of Cessnock Drive. The driver of the black Ford pickup attempted to stop, but was unable to do so before hitting the child. The child was immediately transported to the Carl R. Darnall Army Medical Center in critical condition and subsequently airlifted to the Scott and White Children’s Hospital where he remains in critical condition. The Killeen Police Traffic Unit continues to investigate this crash and information will be released as it becomes available. These roads will be closed to through traffic; however, people attending the funeral services and residents who live on the closed portions of these streets will have access. 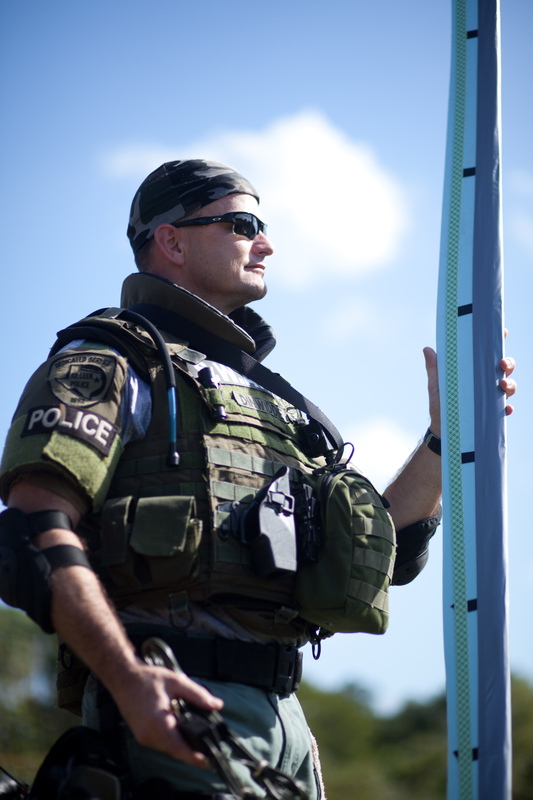 We ask the community’s patience, as drivers may need to communicate with an officer directing traffic prior to proceeding. The family will receive visitors on Friday, May 16, 2014 from 6:00pm until 8:00pm at the First Baptist Church located at 3310 S. WS Young Drive. The funeral services will be held on Saturday, May 17, 2014 at 10:00am at the Killeen Civic and Conference Center located at 3601 S. WS Young Drive; burial will follow at the Killeen City Cemetery. 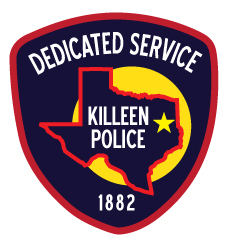 The Killeen Police Department would like to thank everyone for their support during our tragic events. 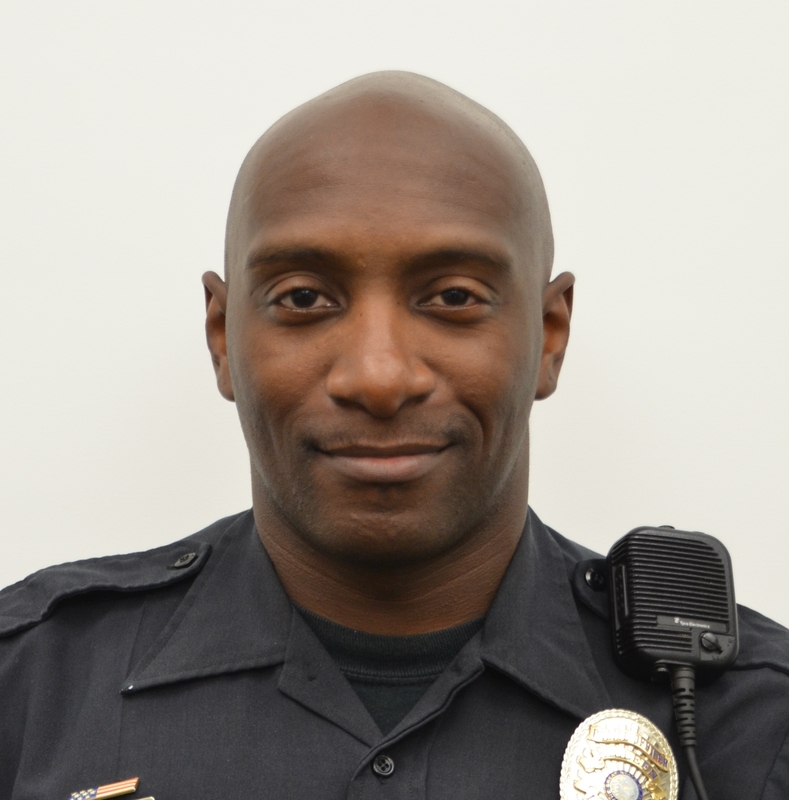 Many have asked for a location to make donations to either Officer Charles Dinwiddie’s family or to Officer Odis Denton and his family. 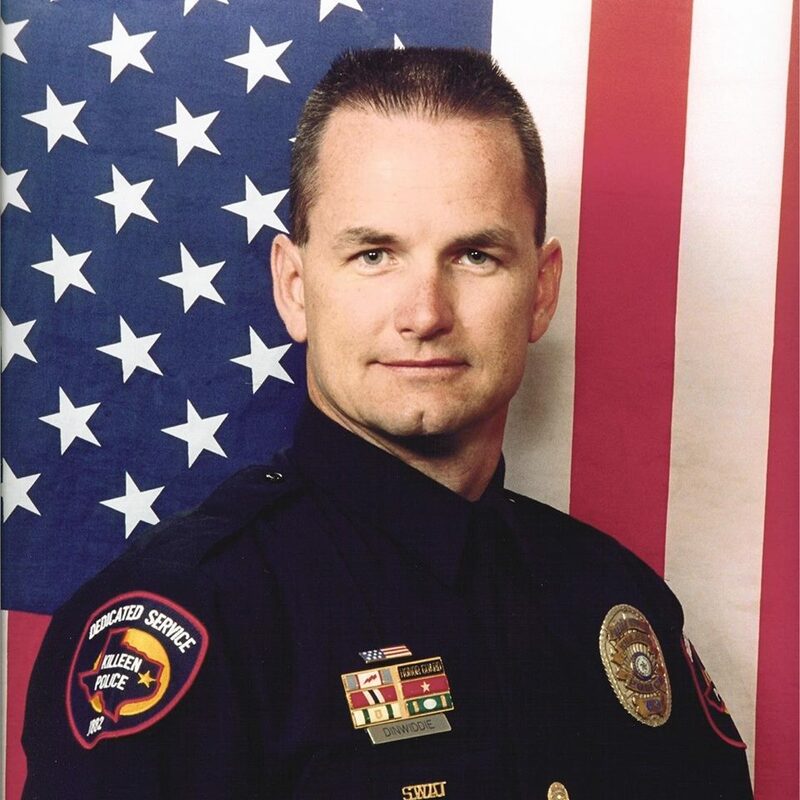 Officer Dinwiddie’s family understands the community may have questions; they have made a family member available for comment on Thursday, May 15, 2014, at 2:30pm, at the Killeen Police Headquarters’ Community room. Our department is deeply saddened by the loss of Officer Dinwiddie and the injury of Officer Denton. We ask that you continue to keep these families in your thoughts and prayers.